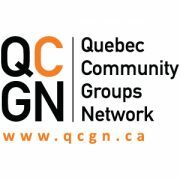 The Quebec Community Groups Network is pleased that in today’s provincial budget, the Coalition Avenir Québec government has invested more money in our community.  Montreal, March 8, 2013 – The Quebec Community Groups Network (QCGN) and its members are disappointed that the Coalition Avenir Québec (CAQ) and its leader François Legault have decided to support parts of Bill 14. 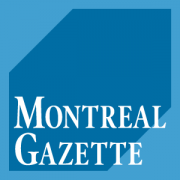 Specifically, we are concerned that they intend to support amendments to the Quebec Charter of Human Rights and Freedoms that could weaken protections against linguistic discrimination by influencing how courts interpret the rest of the Charter. 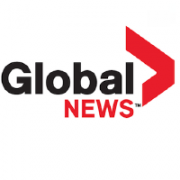 QCGN President Dan Lamoureux reacted yesterday to the Coalition Avenir Québec’s leaked memo that mentioned that the party would oppose to most of Bill 14 provisions, but that it would possibly suggest changes to the bill. Lamoureux says that even though the CAQ is looking at proposing modifications to the bill, he maintains that Bill 14 should be defeated.